K1 Speed Will Be Closed Thanksgiving Day So That Our Employees Can Be With Their Families. We Will Be Open For Normal Business Hours On Friday, November 23rd at 11 am. 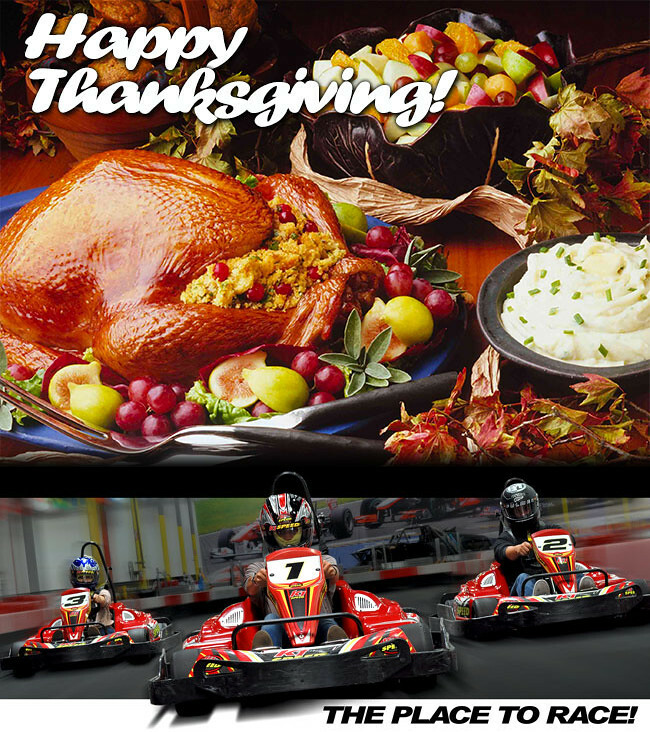 From all of us at K1 Speed…Have a Happy Thanksgiving!